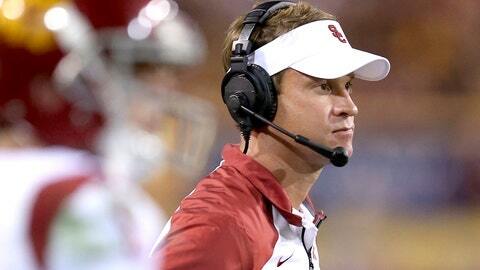 Lane Kiffin was fired as coach of USC last season. The Internet can’t contain itself: Lane Kiffin will work for Nick Saban. Oh, the humanity. Hey — it’s not as bad a partnership as you might think. This move certainly is subject to debate and a degree of criticism, but if you think it’s a terrible decision by Saban, you’re focusing too much on Kiffin the head coach and too little on Kiffin the coordinator. Nevertheless, USC made the Rose Bowl in each of the two seasons when Kiffin, with Norm Chow out of the picture, had a major role in formulating USC’s offensive plan of attack. That’s not a bad track record. More to the point, it’s not the portrait of misery that Kiffin’s head coaching career has become. 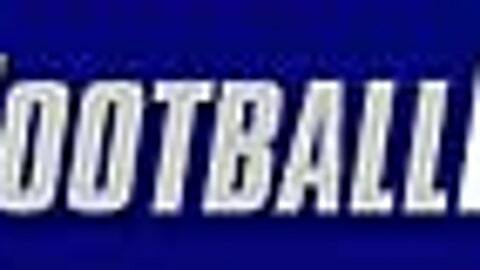 Get the latest college football news, features and much more at College Football News.